In the 1970s, three pastors traveled from Michigan’s Upper Peninsula to visit members of theirs in the Detroit metropolitan area. The Lord led the people they met with to form a congregation and to take the name of Mt. Zion Lutheran Church. 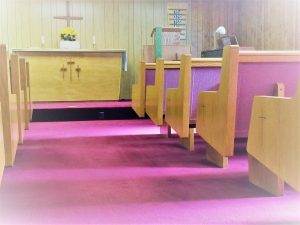 Their desire for Word and Sacrament led the new congregation to call Paul Tiefel Jr., pastor of Redeemer Lutheran Church in Sister Lakes, to serve them. Pastor Tiefel did this for a total of twelve years. 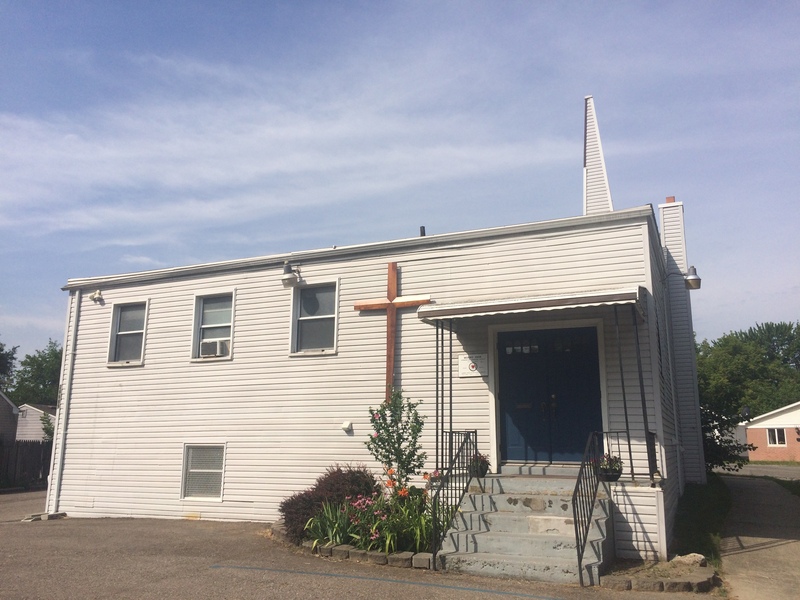 The first resident pastor, John Klatt, worked a full-time secular job to carry out his call. Years later, Pastor Mark Bernthal came south ninety miles from Saginaw to conduct services for Mt. Zion. It was with the arrival of the CLC exploratory missionary Walter Schaller that Mt. Zion first received monetary support from the CLC. Without this support, the pastor could not have served full time. In 2008, Mt. 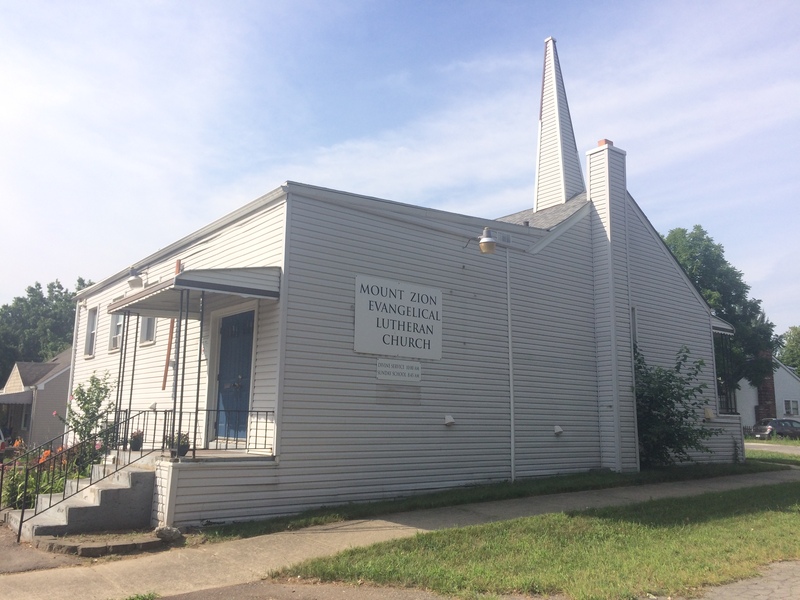 Zion, using a Church Extension Fund loan, was able to purchase an existing church building in the north-central suburb of Madison Heights. This blessing of the Lord was received with much enthusiasm and appreciation. On July 9, 2017, Mt. Zion installed Immanuel Lutheran Seminary graduate, Tom Naumann, as their new pastor. As a CLC mission congregation, Mt. Zion is always striving to grow the Good Shepherd’s flock through outreach programs, seminars, and advertising. The Detroit metro area offers many job opportunities which have continued to bring numerous CLC members from across the country to join the congregation. thankfulness in their hearts to God” (Heb 10:25; Col 3:16). Recently, Mt. Zion has experienced a substantial influx of young families who have become members of the church. God be praised for faithful members of His church both far and near, both new and longstanding! Mt. Zion also conducts a monthly service and youth Bible study at a home in Cleveland for members in Ohio and Pennsylvania. The people of Mt. Zion believe that the Lord will continue to use their presence in this corner of the Mitten State to encourage CLC people whom He sends this way—and to share with visitors the message of forgiveness through the atoning sacrifice of God’s eternal Son, now risen and ruling His Church the world over.